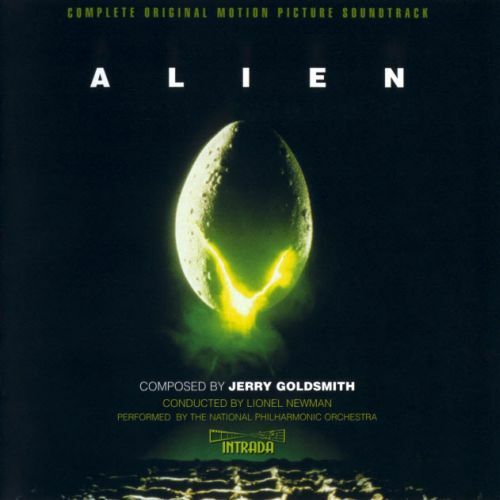 The iconic, avant-garde score to the film Alien was composed by Jerry Goldsmith and is considered by some to be one of his best, most visceral scores. Rather than focusing on themes, Goldsmith creates a bleak and dissonant soundscape that fits the film's dark and intense atmosphere, with only a few "romantic" cues. 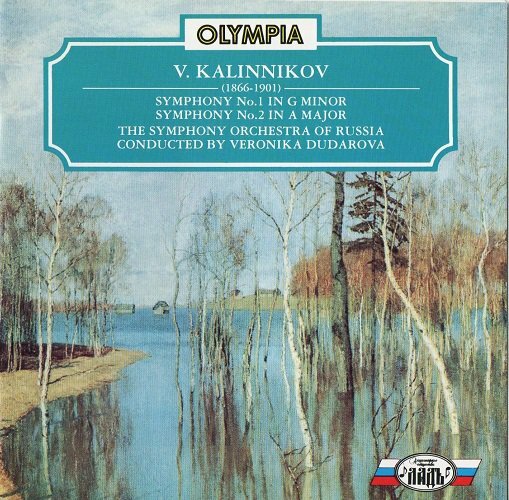 Label / country: ⒸⓅ 1997-2015 Nikitin | Kvadro | WWW Records | WEB-release. Made in Russia.